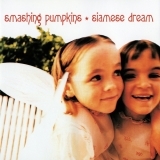 Siamese Dream is ranked as the best album by The Smashing Pumpkins. BB&T Pavilion , Camden, United States. Northwell Health at Jones Beach The, Wantagh, United States. Darien Lake Amphitheater, Darien Center, United States. Related links: top tracks by The Smashing Pumpkinstop tracks of the 1990s, top tracks of 1993. Showing latest 5 ratings for this album. | Show all 1,522 ratings for this album. *This band certainly do not like Halloween"
Wow! This is the word for this album. Billy Corgan, at least in the 90s knew how to speak for his audience, maybe more than any other "messiah" that came before or after him. This álbum grew on me just like the opening for "Cherub Rock", firstly I Found It just a bunch of noise, and the overdistorded guitars were a bit annoying to me, them I Fell in love with "Today" and suddenly i Fell in love with the whole album. It's strange how a thing made all those years can resonate so much with me, a millenial, sixteen year old, yeah, "Cherub Rock", "Disarm", "Today", It still works, i can feel how It would be to listen to It in the 90s, It is just so universal. A fantastic rock album from start to finish. Pretty much every song is an absolute jam. A lot of work went into this album, and it pays off in every way. My favourite album of all time! The guitar sound is huge. Every track is on a similar high level. I just can't get enough of this record. My ears rejoice everytime I put on this record. The layers of aggressively polished distortion make a perfect contrast to the melancholic, almost Fleetwood Mac-like themes and singing. Awesome album, but there are some songs such as Silverfuck that I don't get. 8.5/10. A Top 5 album of the alternative / grunge era and also far and away my favorite Pumpkins album. 'Cherub Rock' all the way through 'Mayonaise' is precisely what I'm wanting to hear when I want to hear this group. Some of the later tracks aren't quite as strong IMO but still passable. I'm adding that the follow-up Mellon Collie isn't as much to my liking despite containing some of my all time fav. Pumpkins songs like 'Bullet with Butterfly Wings' and 'Zero.' I'm just not as big a fan of the more polished, airier, radio-friendly Pumpkins tracks like 'Tonight Tonight' and '1979' plus found some of the non-single songs pretty forgettable. It's just a matter of personal preference I suppose. Best album of the 90s. Loud, fuzzy pop rock songs with incredibly emotional, personal lyrics and a lot of interplay between the soft and the rough. There's a good variety to the album all while having a consistent texture and atmosphere. Honestly, I don't think this album is overrated. I think it is underrated. 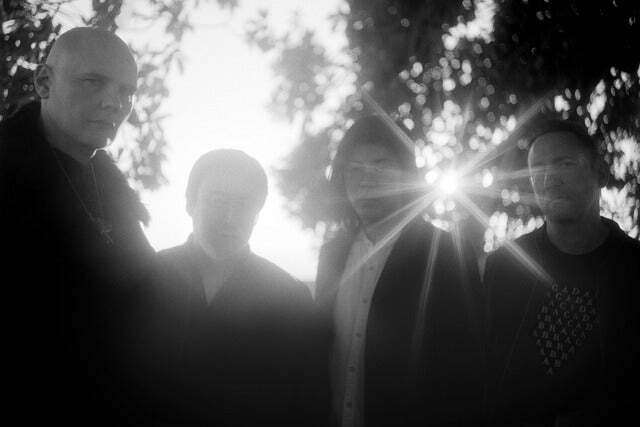 Don't miss "Mayonaise", one of the Pumpkins' finest songs. Such a gosh darn grower! i dont know if i'll ever get enough of this album!